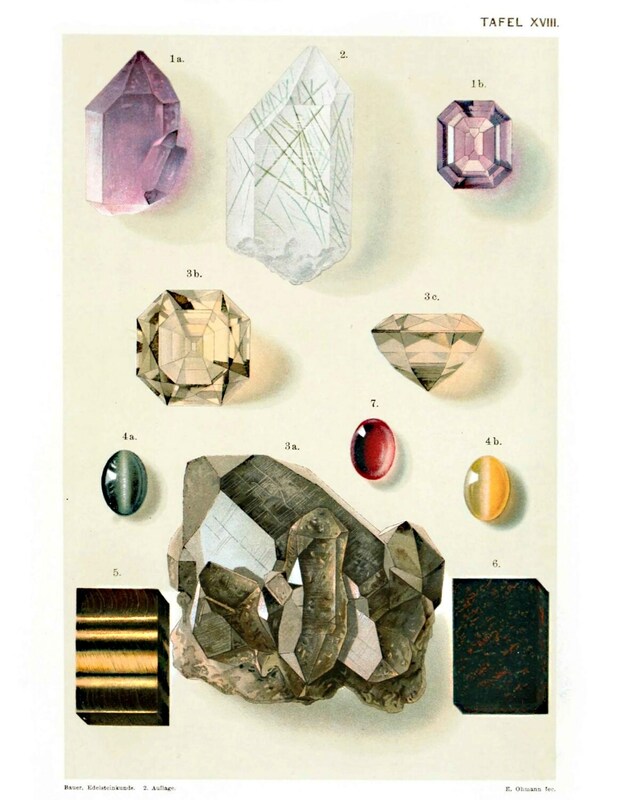 Vintage Gems and Minerals Print. 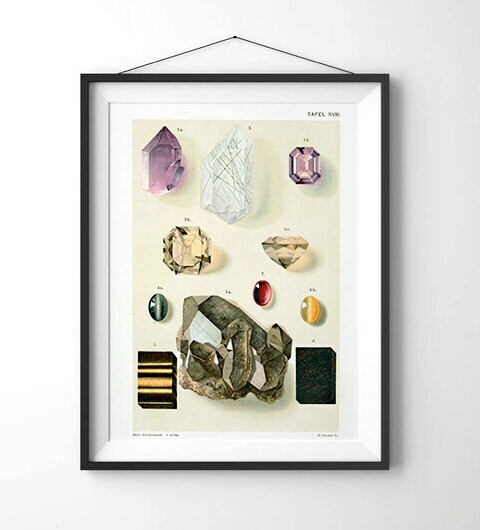 This handmade canvas wall hanging features a reproduction of a vintage educational German print. The pages have been scanned in, cropped, and retouched to ensure the highest quality reproduction possible.